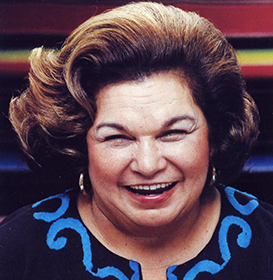 Phyllis Mandola is the daughter of Mama Ninfa, a beloved Houston restaurateur. On the opening day of her famous restaurant, Ninfa placed an apron on Tony and sent him to the kitchen. He prepared the first order of tacos al carbon and Phyllis served it to the very first customer. 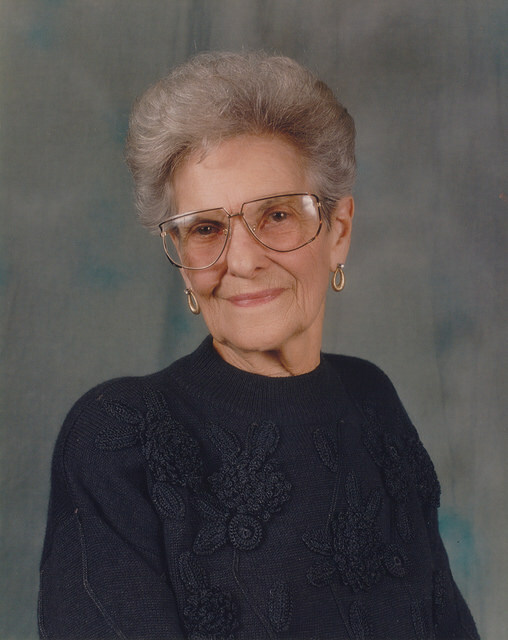 Tony’s mother, Grace Mandola, was a formidable cook in her own right who cherished sharing her favorite recipes with the family. Both Ninfa and Grace left a legacy of hard work, dedication, and creativity in the kitchen. This rich history combined with the couple’s love of Cajun culture and cuisine was the foundation for Tony Mandola’s Blue Oyster Bar. The restaurant features fried seafood, gumbo, shrimp étouffées and other Cajun specialties. 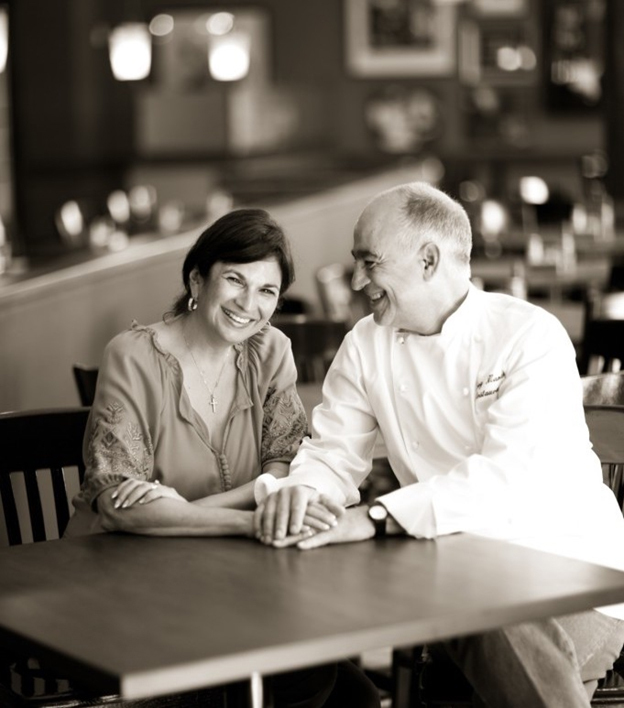 The couple later opened Tony Mandola’s Gulf Coast Kitchen in Houston’s River Oaks Center, serving as a more sophisticated extension of the Blue Oyster Bar. Great food and family are the heartbeat of Tony Mandola’s Gulf Coast Kitchen. Their love of food and family is reflected in the decor, on the menu and in the history behind each one of a kind dish. Tony and Phyllis Mandola took great care to preserve the recipes and traditions passed on to them by their mothers, and they’re proud to share them with you. Tony Mandola’s Gulf Coast Kitchen is a family operation, just as Ninfa and Grace would have wanted. Tony and Phyllis’s son started working at Mandola’s at the age of 9, and other family members round out the team. The Mandolas believe that cooking is about more than food. Sharing a meal is an opportunity to bring family and friends together in a moment of belonging and community. So sit back, relax and enjoy good company and delicious food straight from our family to yours!